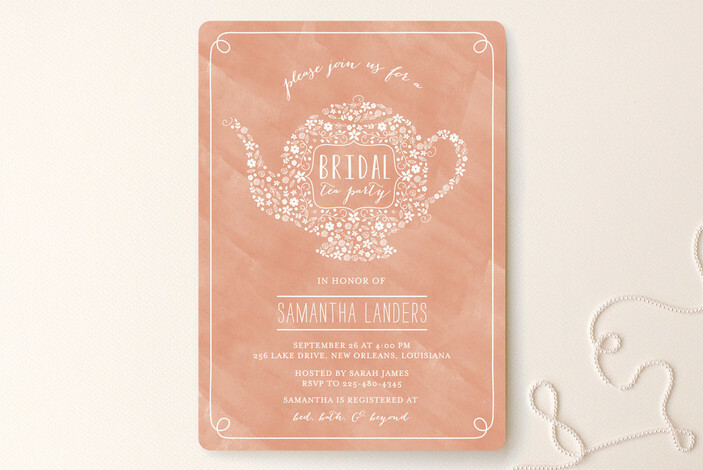 Minted recently rolled out their 2015 wedding collection and the designs are nothing short of gorgeous: florals, stripes, monograms, foil-pressed. 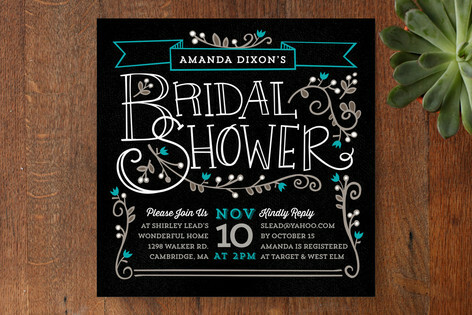 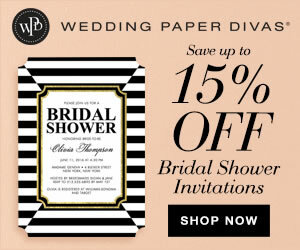 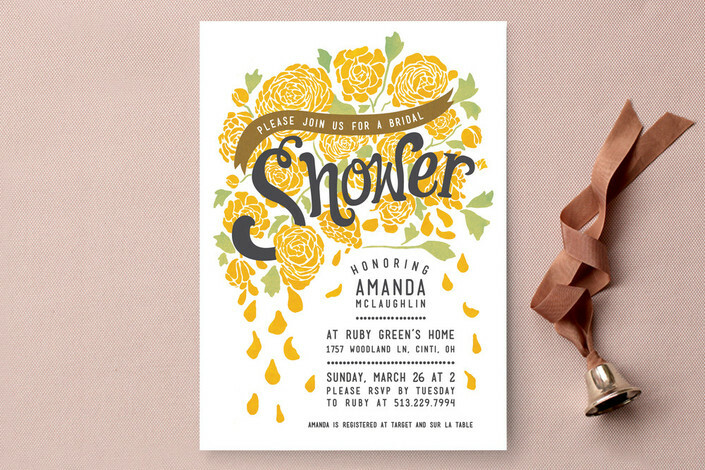 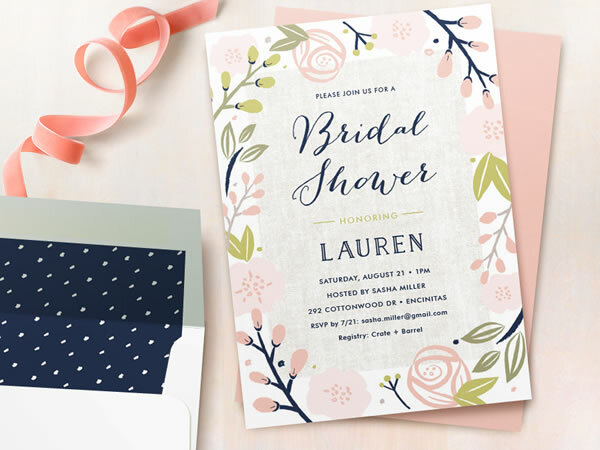 The bridal shower invitations are just as pretty and fit for all kinds of shower themes. 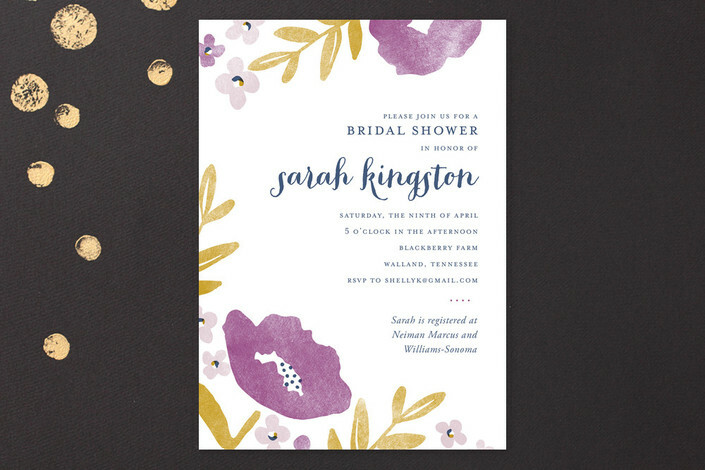 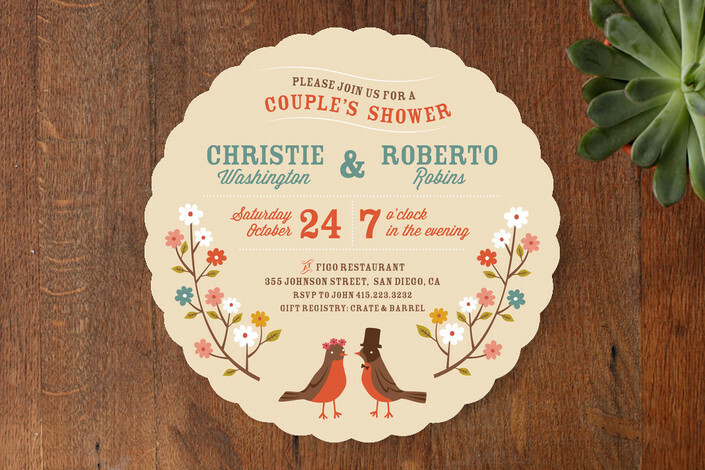 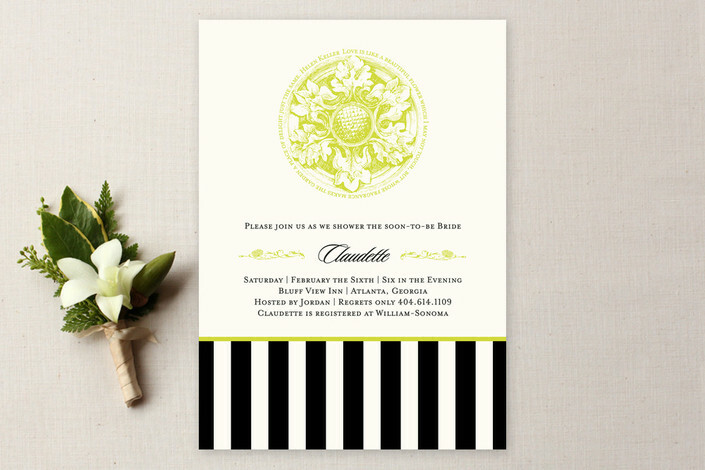 Since spring is finally here, I thought I’d highlight some of the invitations whose designs bloom with pretty petals. 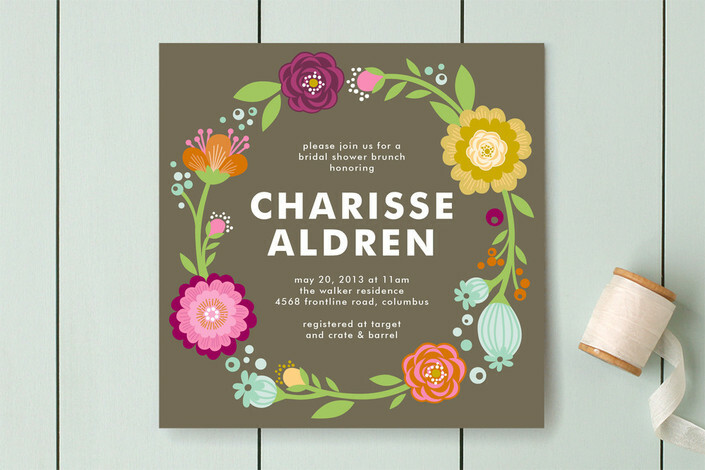 See the whole bridal shower collection at Minted.